Who says a penny won’t buy you anything anymore! 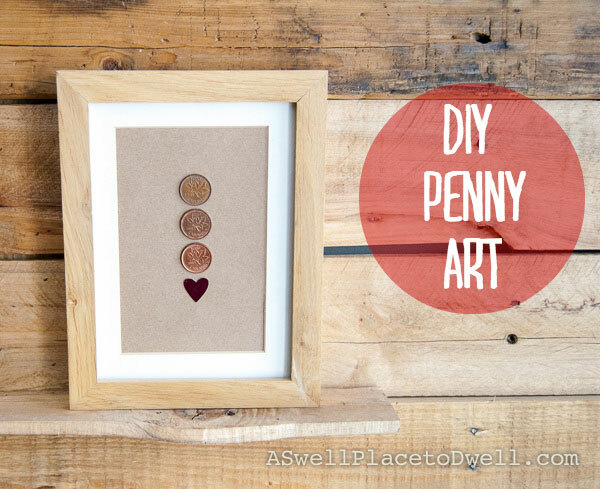 Maybe you can’t purchase even a gumball from a store but a penny can be worth a lot when you put it into a creative craft project. I’m not just talking about the cost of a craft project here, I am talking about actually using pennies in your craft! 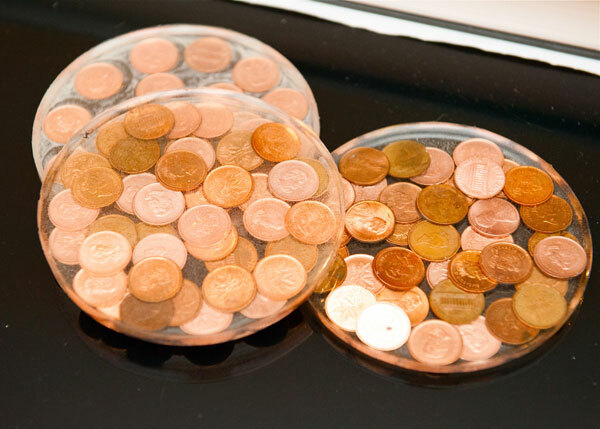 You will be surprised at all of the creative uses for pennies. I have rounded up a collection of some of the best that I could find to inspire you to pull out that penny jar and start creating something fantastic. Starting simply, you could frame a few special pennies as a memento. These happen to be Canadian which are no longer being produced and the years of the pennies being framed have special meaning. Check out the post by A Swell Place To Dwell. 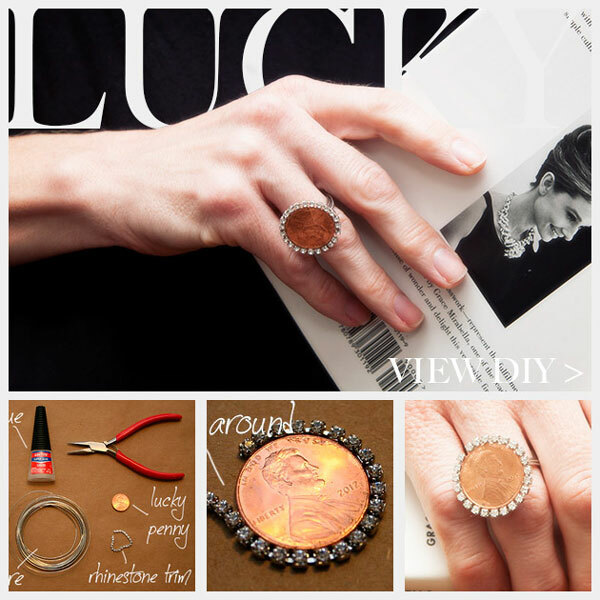 This penny ring could be the most inexpensive ring you own and so easy to make! See the full instructions at Trinkets in Bloom. 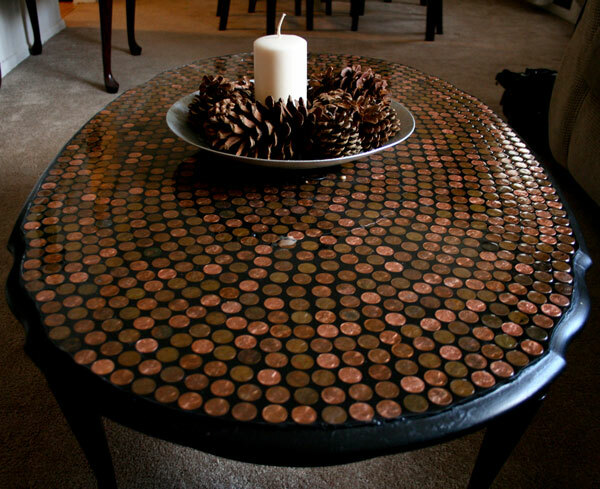 If you have a lot of pennies that you want to get rid of at once, then using them to cover a table top is perfect. It is also an excellent way to makeover a tabletop that may be covered with flaws that you want to hide. See the before and after at Koot Hoot. I love the look of these fun coasters using pennies. This is another quick way to use up a big stash of pennies. You can make some for yourself and then start making sets to give out as gifts! 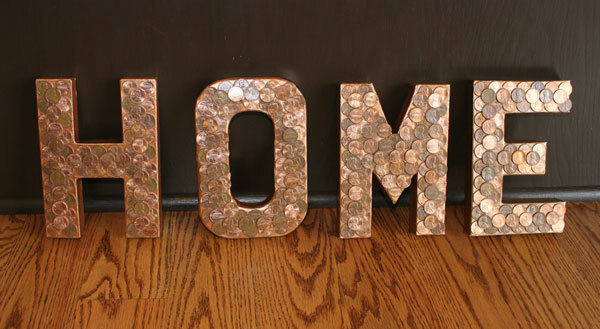 Word art is very popular and using pennies to cover the letters is a great way to get a metallic look. See this tutorial at Sometimes Homemade. thank you for featuring my project. Hey- really love these ideas! I’m having trouble getting the penny ring instructions. Can you help? These are really great. Never thought to use them in that way. I have tons of pennies. I’ll have to make something with them. Thanks for sharing.